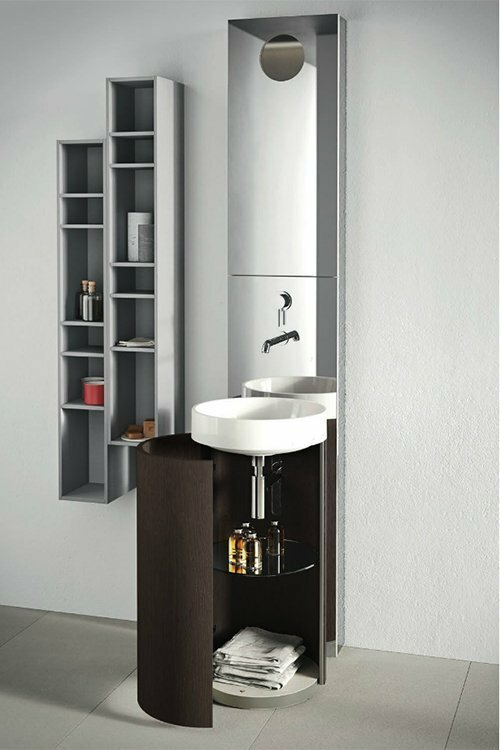 Adatto Casa bathroom furniture is a luxury range of modular furniture, which is carefully designed and manufactured in Italy. 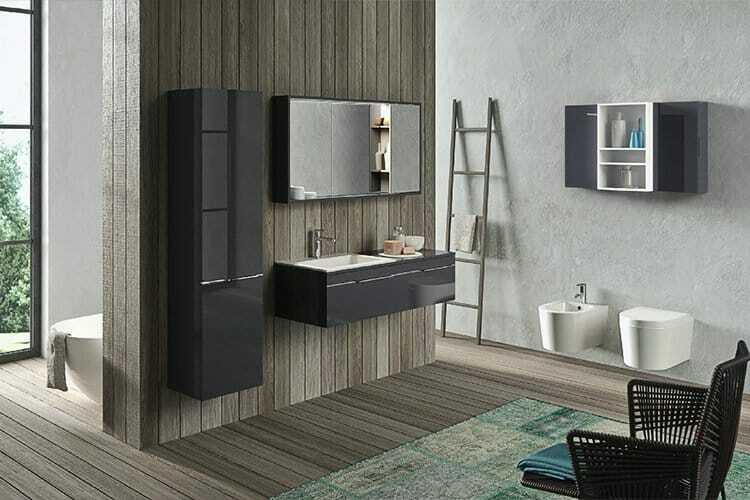 This bathroom furniture range consists of vanity shelves, vanity tables, storage units, basins and taps, all of which can be combined to create the perfect look for your new bathroom. 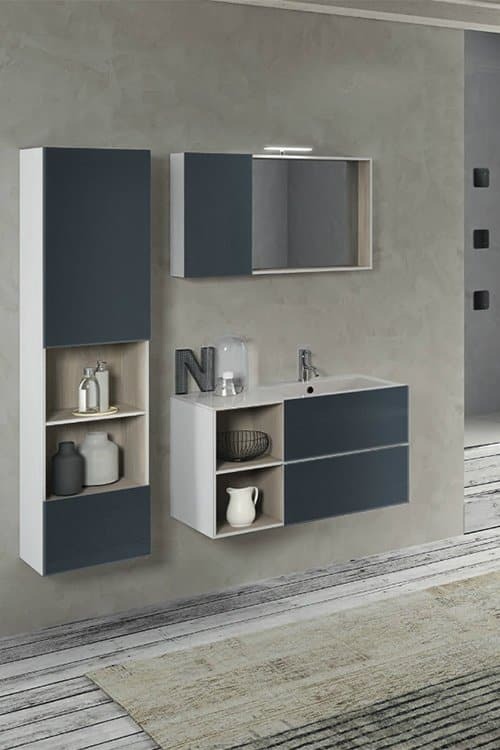 Adatto Casa is designed and manufactured by the highly respected Italian furniture manufacturer Legnox. 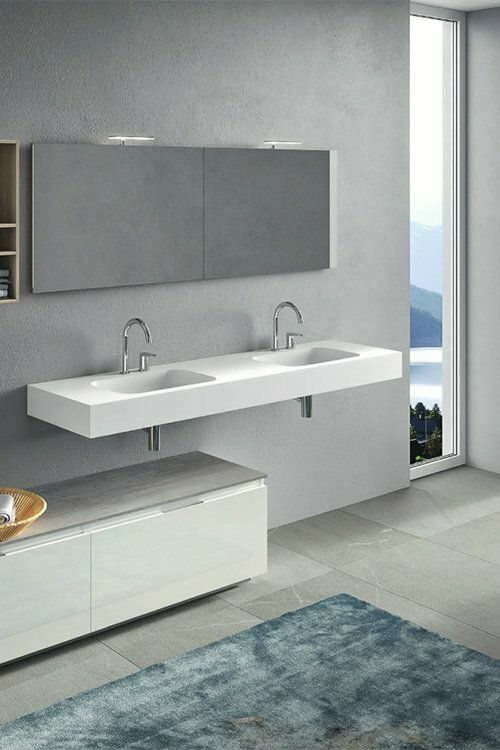 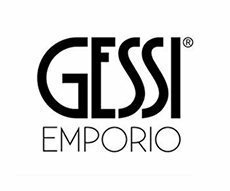 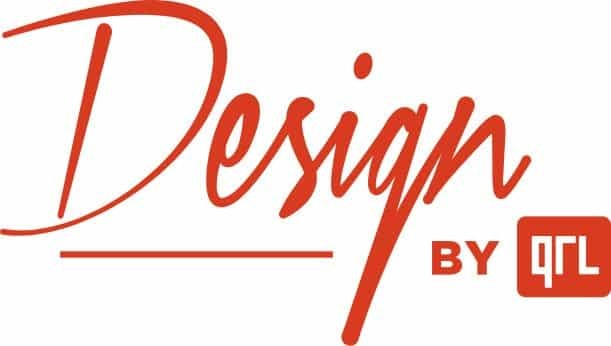 The brand has been developed with great care and attention to detail and will look fantastic in your new bathroom for many years to come.